Our mission is to promote interdisciplinary inquiry into the area of food, particularly the ways in which food production, distribution and consumption have changed over the years. We welcome explorations that contribute to understanding historical, cultural, social, economic and political implications of food and everyday life in this province. The British Columbia Food History Network was founded by Mary Leah de Zwart, Linda Peterat and Gale Smith. Mary Leah de Zwart is a retired teacher and sessional instructor for the Department of Curriculum and Pedagogy at the University of British Columbia. She became interested in food history through community cookbooks and has researched early pioneers in home economics and women’s work. She holds a Ph.D. in Curriculum and Pedagogy from UBC. Linda Peterat completed a Bachelor of Science in Home Economics at the University of Alberta. Through transcribing oral history audiotapes for the public library, she learned about food history in the community of Spruce Grove, Alberta where she later lived. 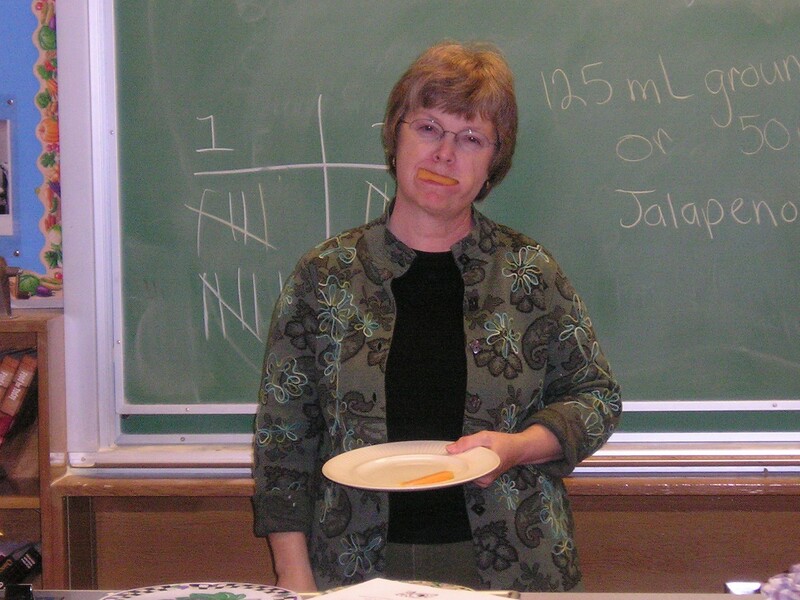 Food history was a part of the food studies classes she taught in junior and senior high schools, and later in teacher education at the University of British Columbia. She holds a Ph. D. in Curriculum Studies from the University of Alberta. Her current interest is in researching and writing about foods of the Okanagan region of B.C. where she currently lives. 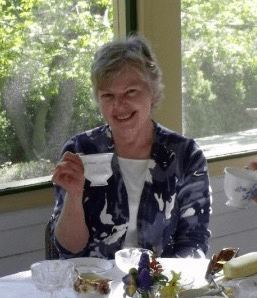 M. Gale Smith is a retired Home Economics teacher and sessional lecturer in the Department of Curriculum and Pedagogy at the University of British Columbia. Her research interests include global issues, action research, home economics and everyday life. Gale holds a Ph.D. in Curriculum and Pedagogy from UBC. “Food is not just what we eat. It is an expression of who we are, how we live and the world we inhabit” (Kurlansky, 2007). What we eat plays a large part in defining our relationships with others. “Food, to a large extent, is what holds a society together” (Farb & Amelagos, 1980). It is used to strengthen the bonds between individuals, families and communities. In families certain foods define roles, rules, and traditions. Certain foods are the embodiment of spirituality, beliefs, traditions, customs, norms, practices and celebration. Eating is an agricultural act that compels us to understand the connections between eating and the land (Berry, 1990). British Columbia is unique in terms of agriculture. There is relatively little of what might be called large scale, industrial, factory farming or agribusiness (with the exception of aquaculture). Most of the 20,000 farms in BC are family holdings. Agriculture represents about 2.8% of the land base. In the past, much of what we ate was produced in our local communities. Currently, depending on the source, 40 to 60% of the food needs of the province are provided locally. In the twenty-five year period from 1976 to 2001, BC had an increase in both the number of farms and the amount of farmland in use. It is the only province in Canada to increase its farm numbers.